The last minute guest. The cook who isn’t a morning person. The brunch menu that needs a main course. 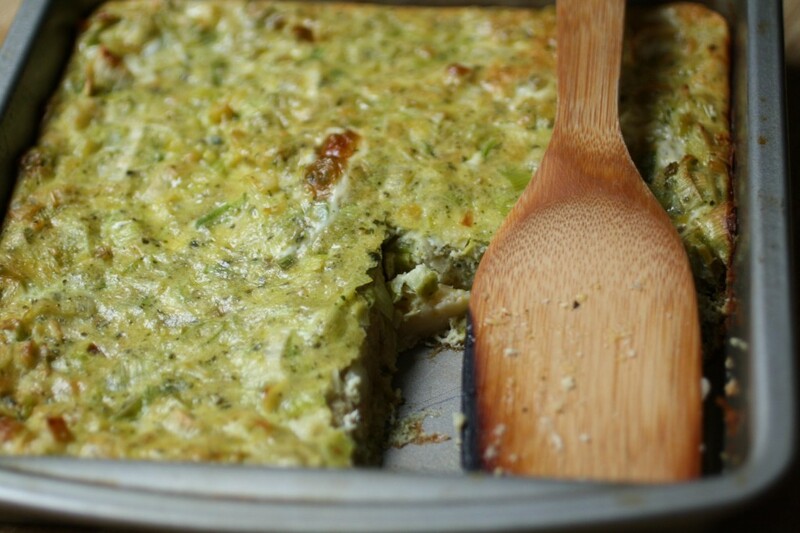 If you might find yourself nodding to any of the aforementioned items, then I am happy to introduce you to Pesto Polenta Breakfast Bake as I can attest to not being a morning person too. Taking the idea of baked casseroles (do you remember those from the 80’s?) and re-appropriating them for the breakfast table, you might find yourself falling for them once again in this Pesto Polenta Breakfast Bake. When you’ve had a chance to consider this weekend’s plans, make room for a slice. I’ve kept the pan warm for you. 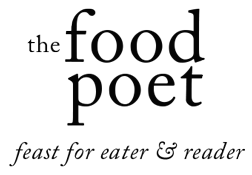 Follow me over to my guest post on Eat This Poem for the recipe. Fantastic post! I can’t wait to try this; it sounds perfect for a relaxed Saturday morning breakfast. Do you think it could be made the evening before and just popped right in upon waking? THAT is the beauty of this dish. Bake it on Sunday and cut out a slice each morning the following week to heat up in the microwave or as I do in the electric oven at 350 for 10 minutes. So very easy.